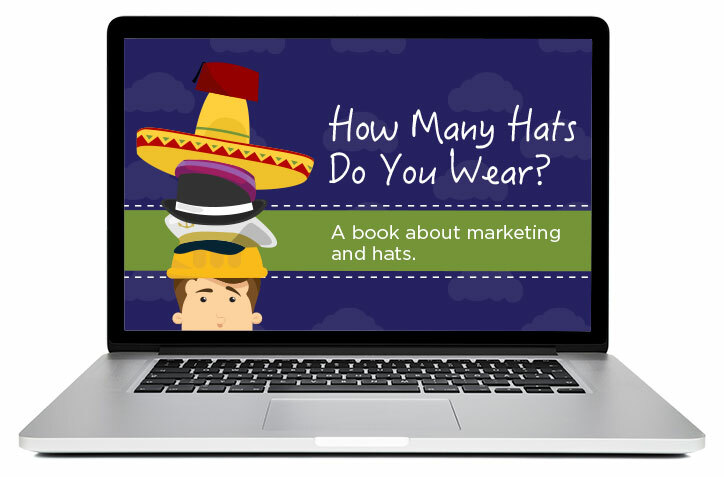 How many hats are you wearing on a day to day basis? If you have a small marketing team, you know what it's like to balance a million roles at once: social media manager, demand generation specialist, data analyst, and the list goes on. What if we told you there was a solution that could consolidate all of those hats into one super hat?